Authorities in the Eastern Province have embarked on a long term plan to diversify the tourism industry, which brings badly needed foreign exchange into the country. This was said by the provincial Governor Odette Uwamaliya while addressing stakeholders on the province's development plans yesterday. The meeting was attended by among other officials from the Ministry of Trade and Industry. Uwamaliya said it was important to venture into new areas that will diversify the tourism portfolio and foster sustainability, saying that the country should not solely rely on parks. 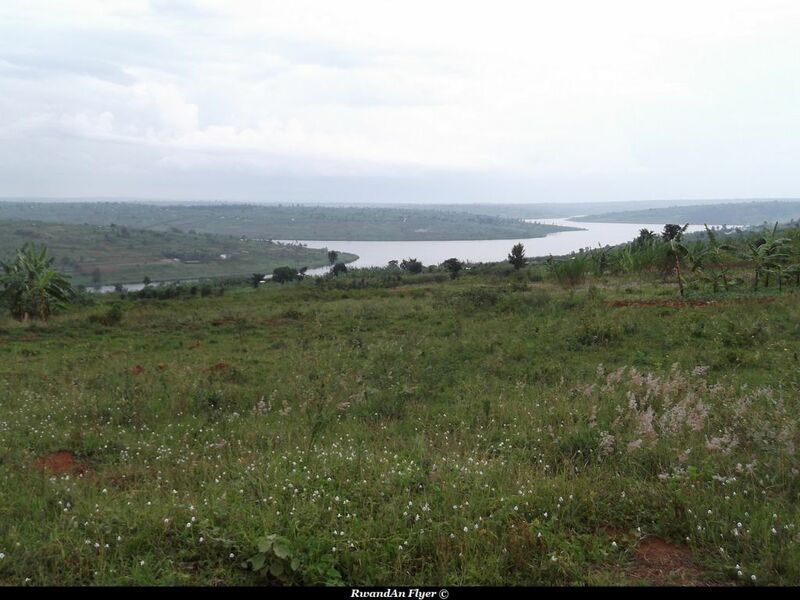 The province is home to the country's biggest park, the Akagera National Park. "Over-reliance on traditional parks like Akagera and Nyungwe is not strategic enough. It is like putting all your eggs in one basket," she said. Uwamaliya said that Rwanda and Eastern Province, in particular, had cultural uniqueness that would attract tourists from around the world. "We have a rich and beautiful culture, traditions, crafts, etc that could attract tourists across the country. Districts should set special plans to build the industry in that line".